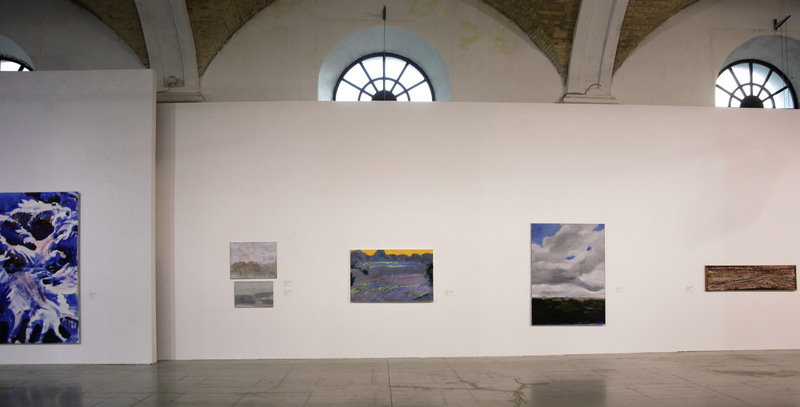 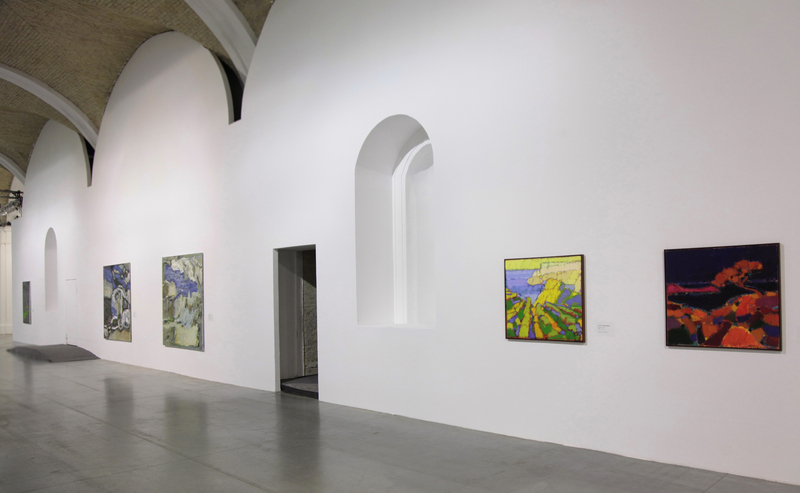 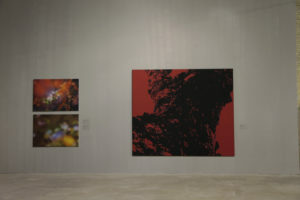 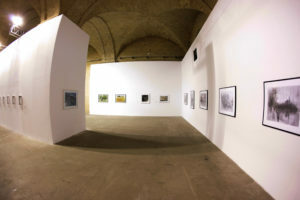 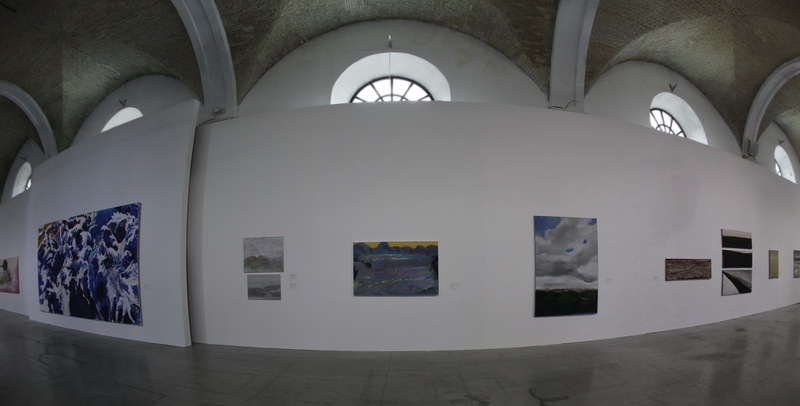 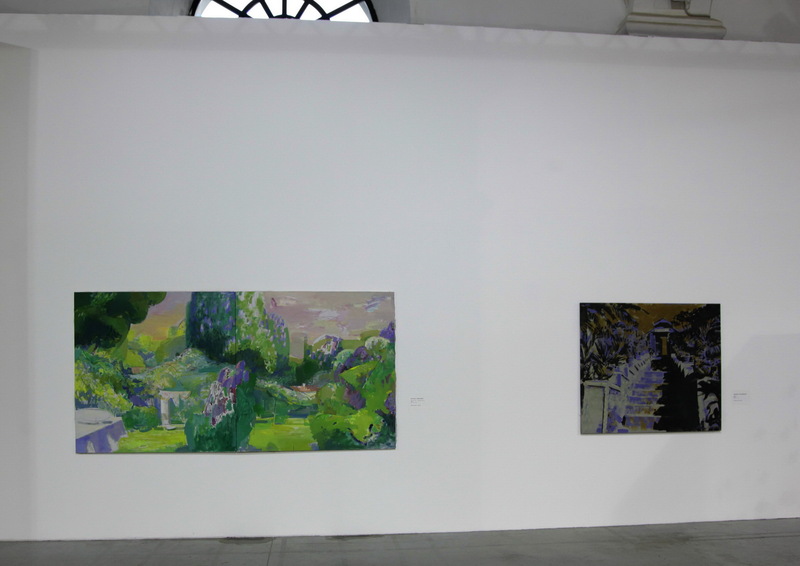 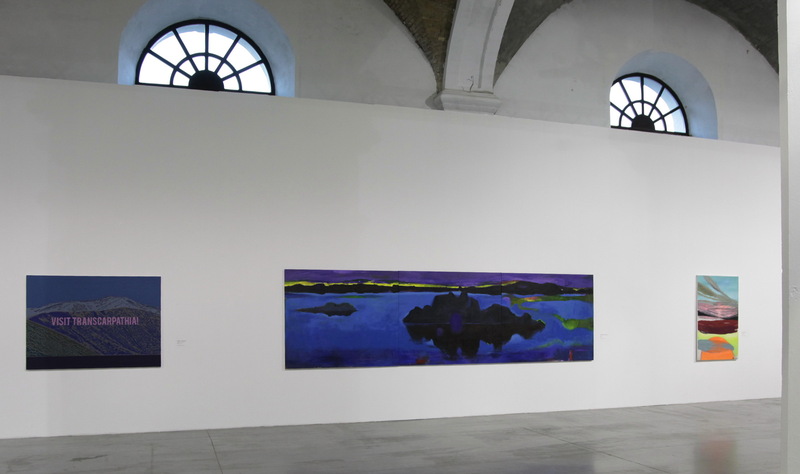 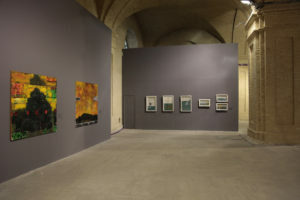 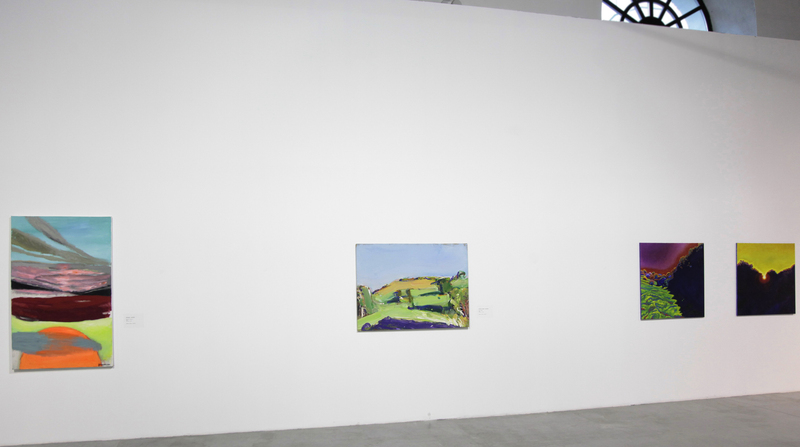 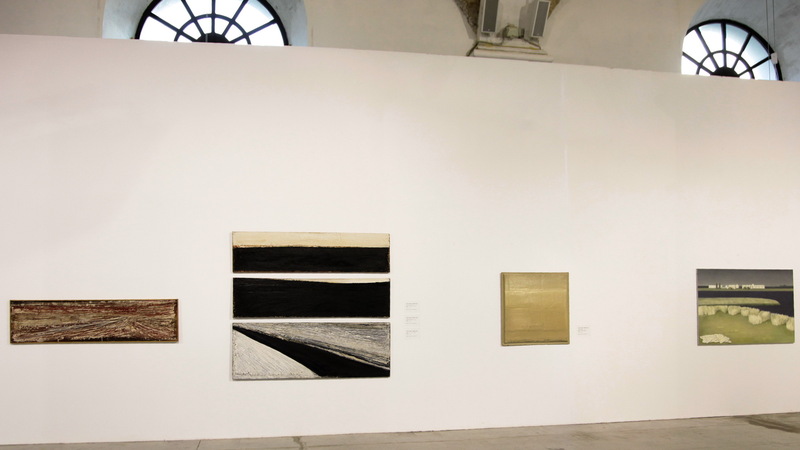 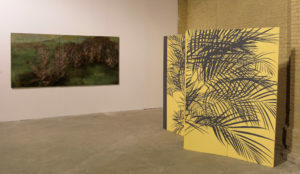 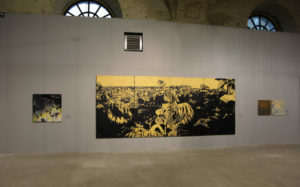 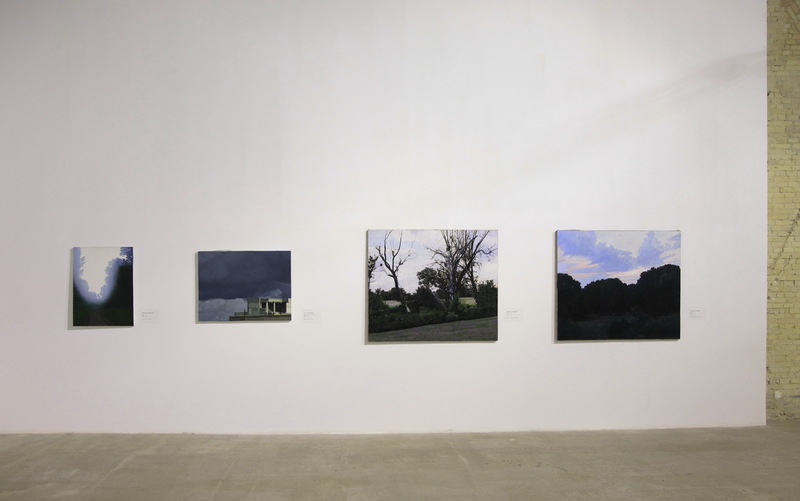 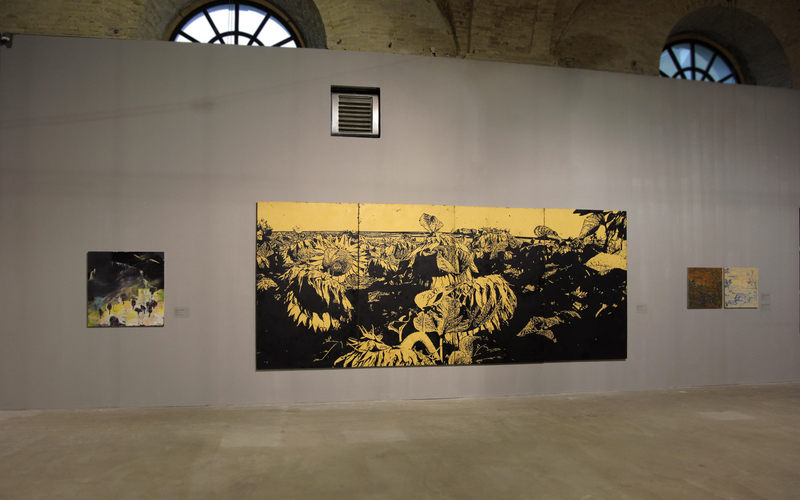 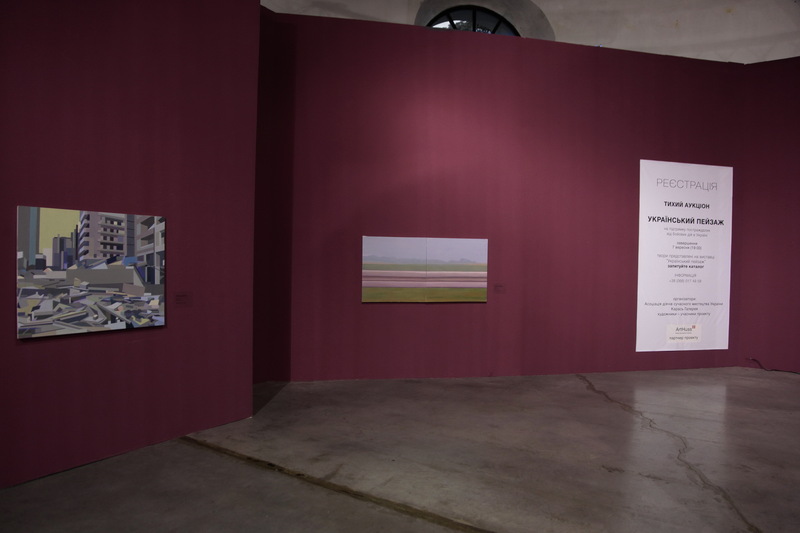 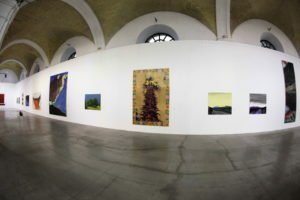 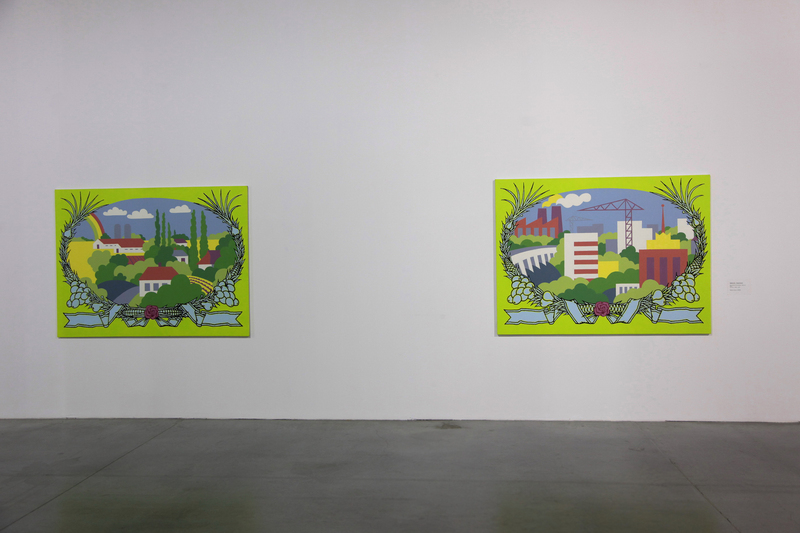 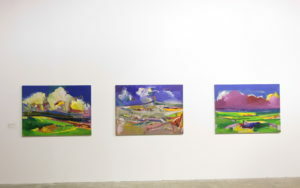 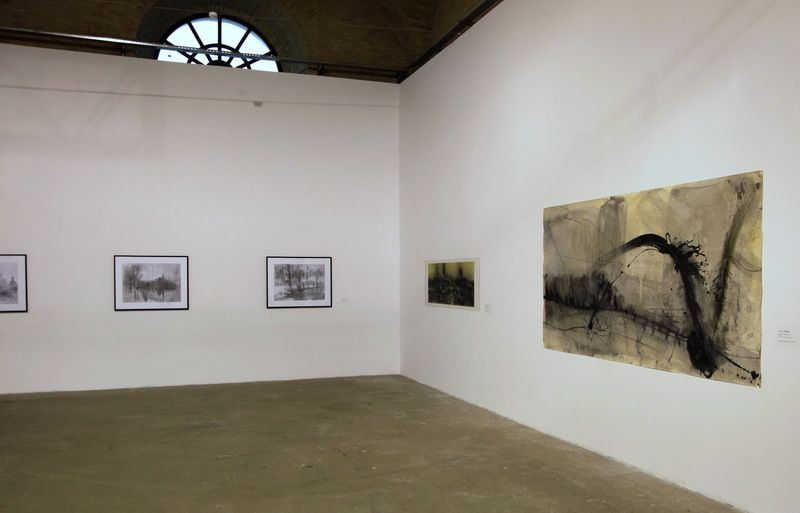 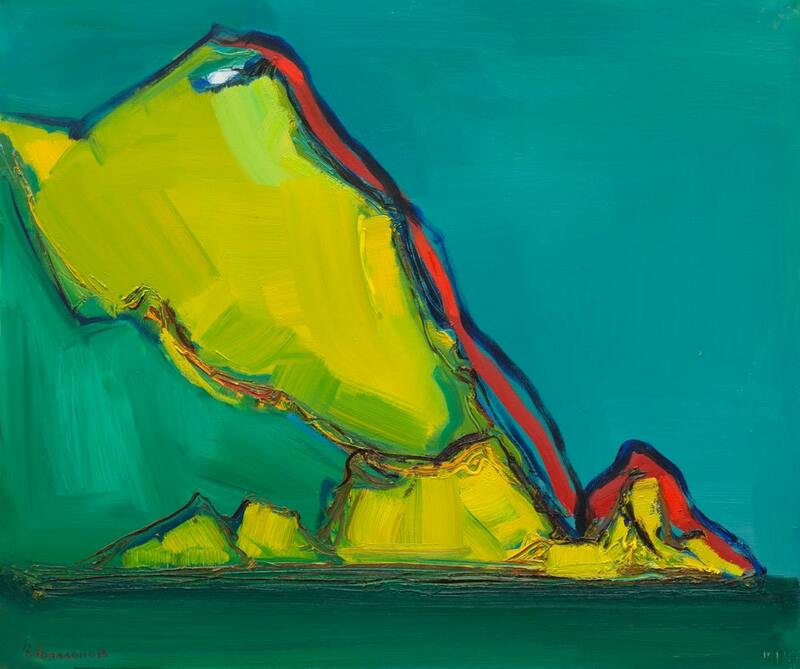 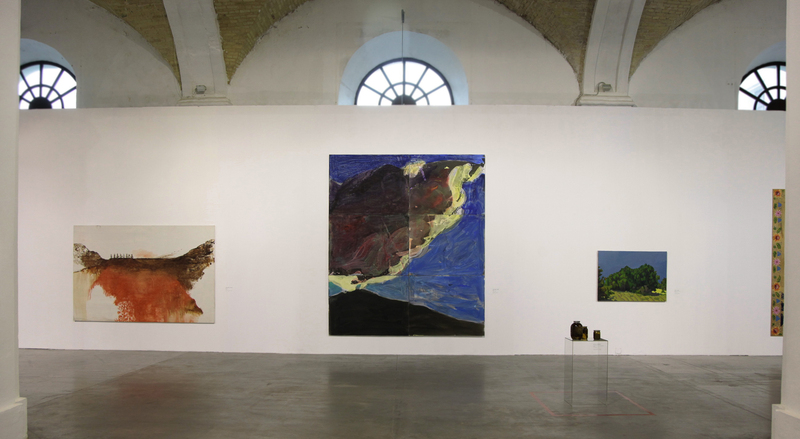 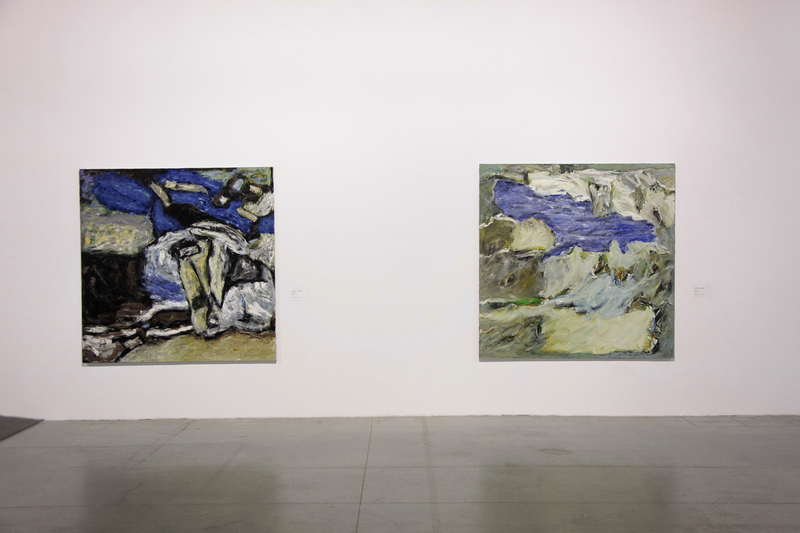 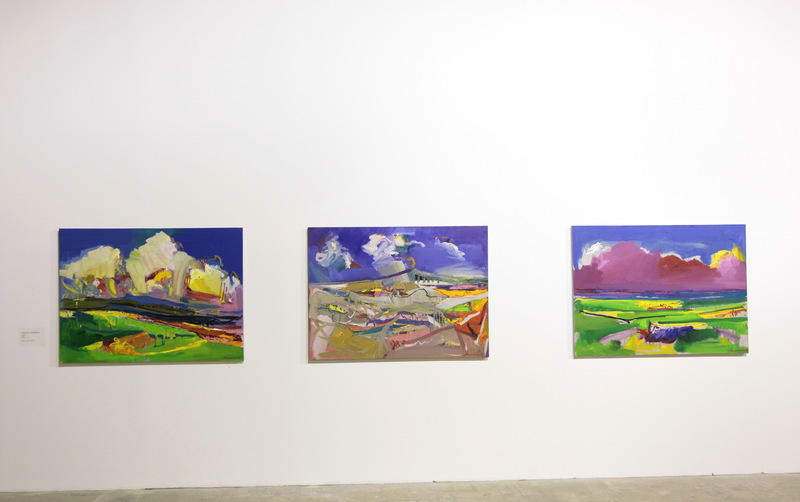 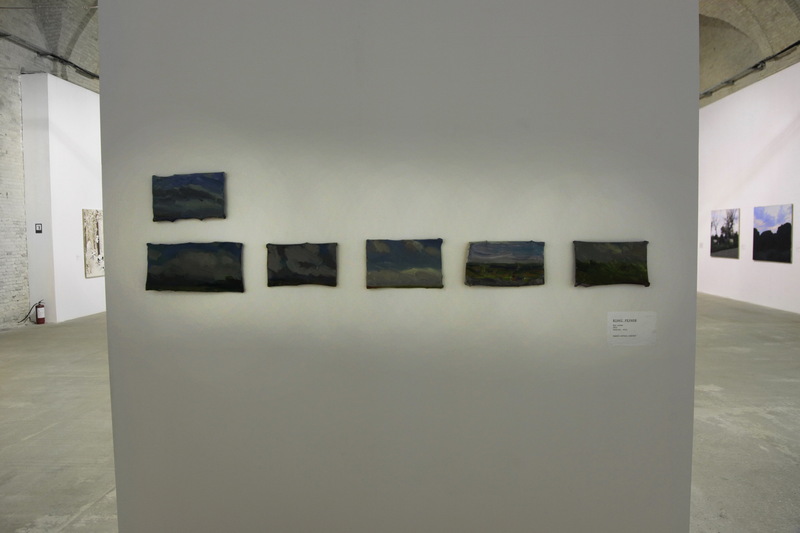 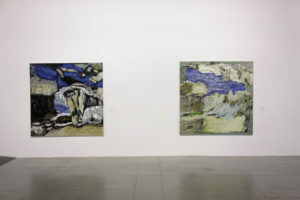 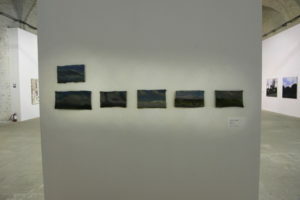 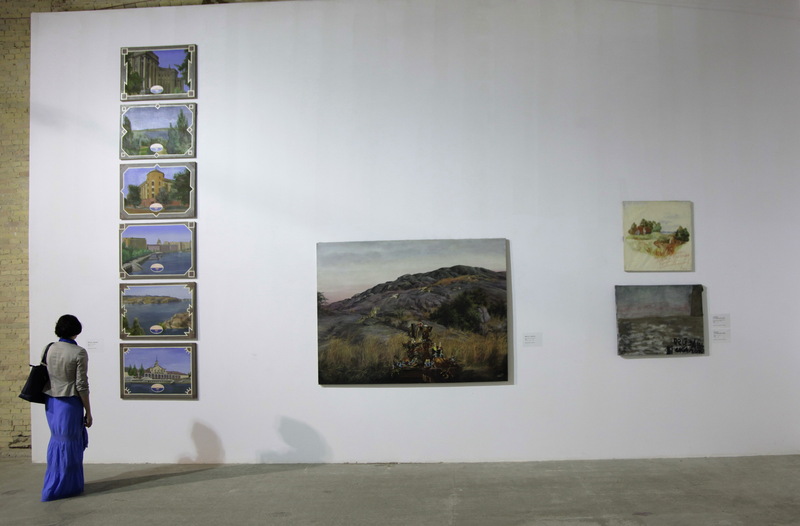 In 2014 curator of “Karas Gallery” Evgen Karas together with cognoscente Aleksandr Solovyov created project “Ukrainian Landscape”, it was aimed to summarize actual Ukrainian landscape art in one big exhibition. 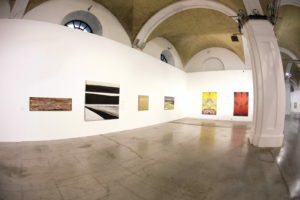 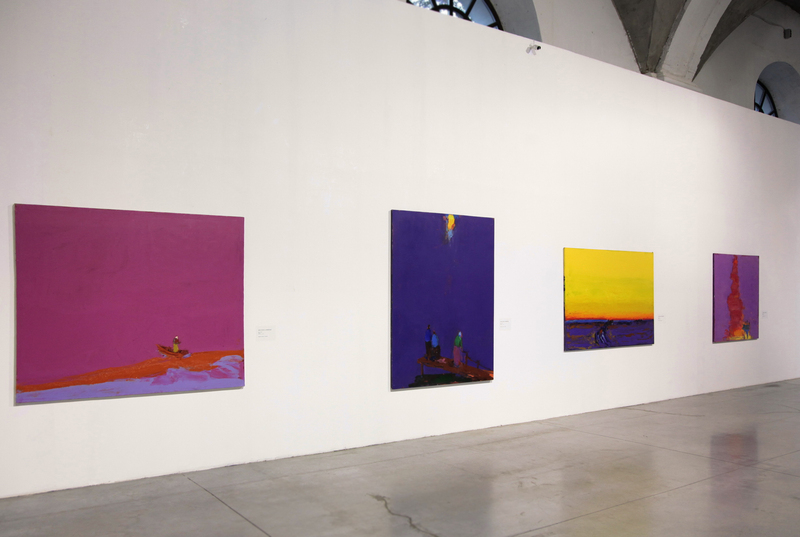 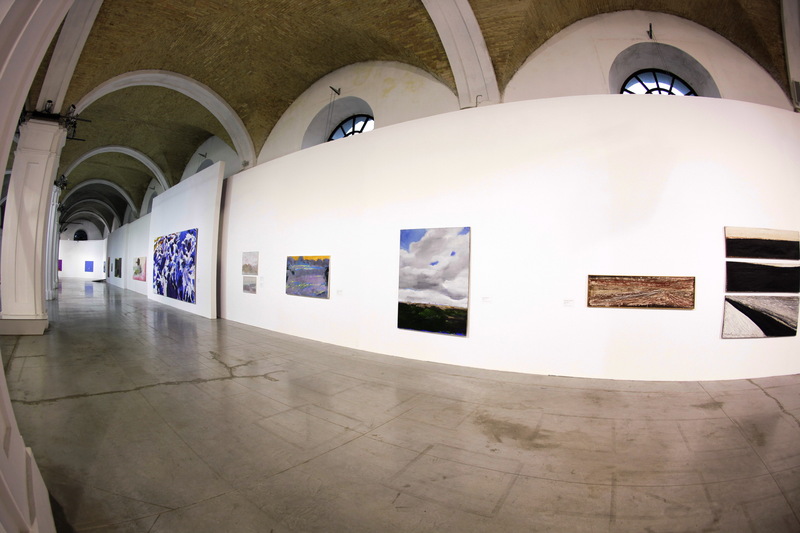 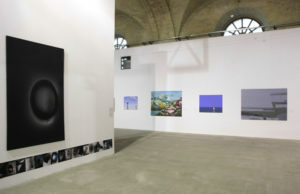 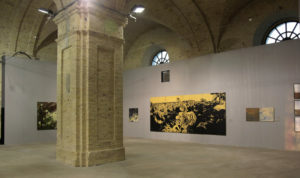 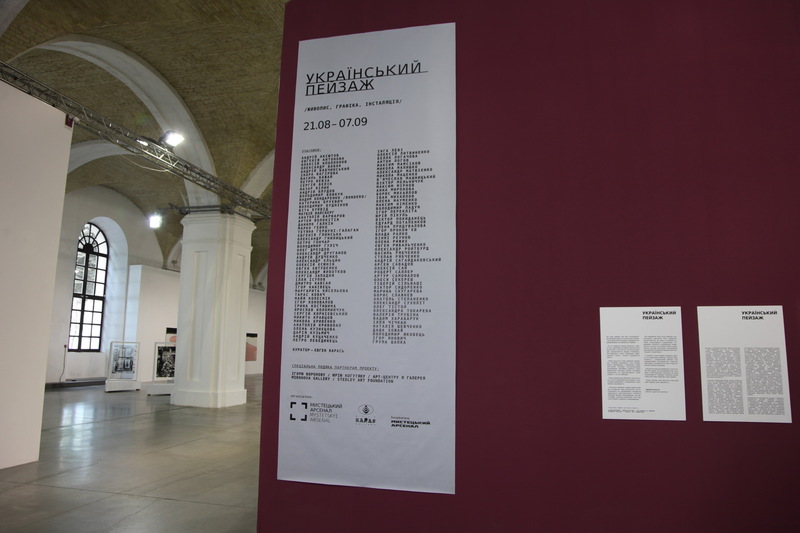 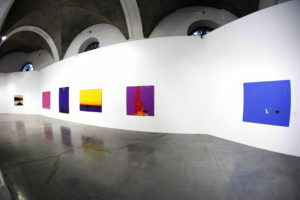 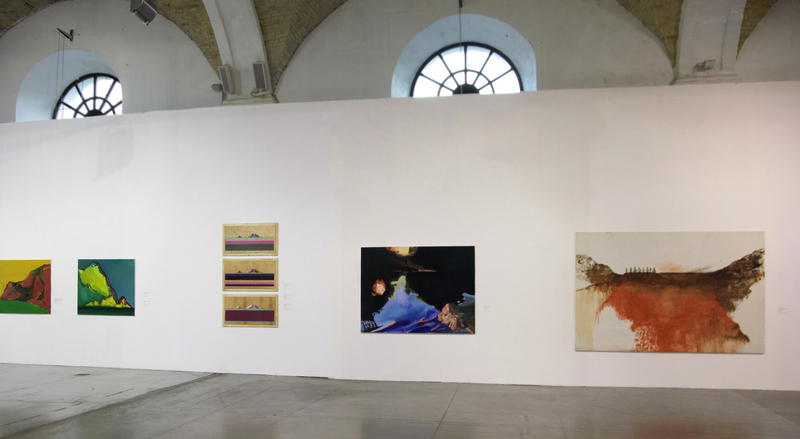 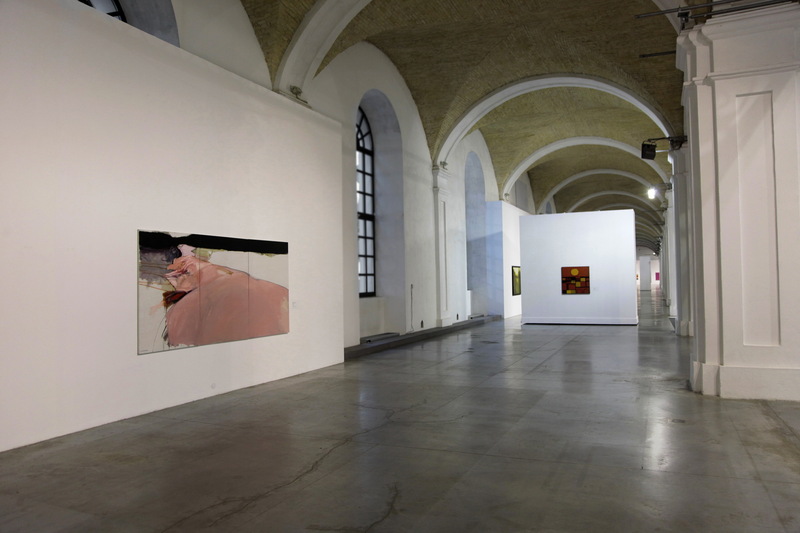 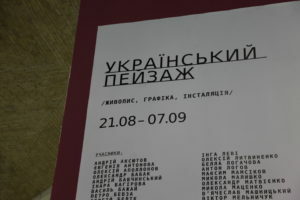 More than 500 works were selected from more than 100 Ukrainian artists. 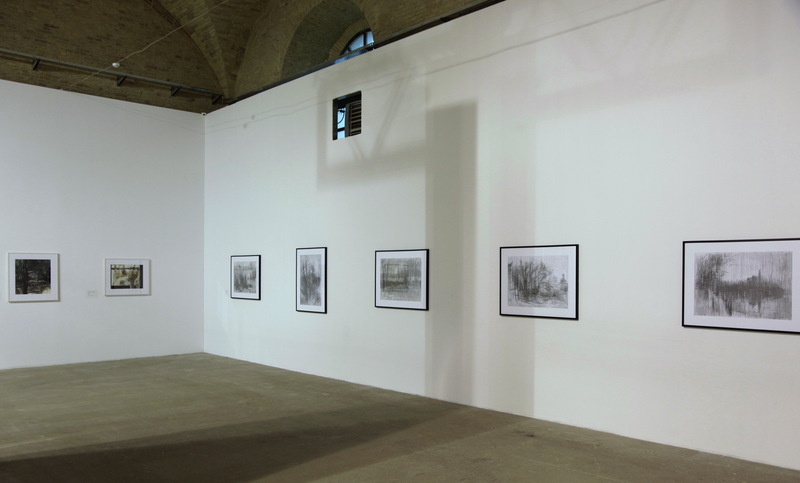 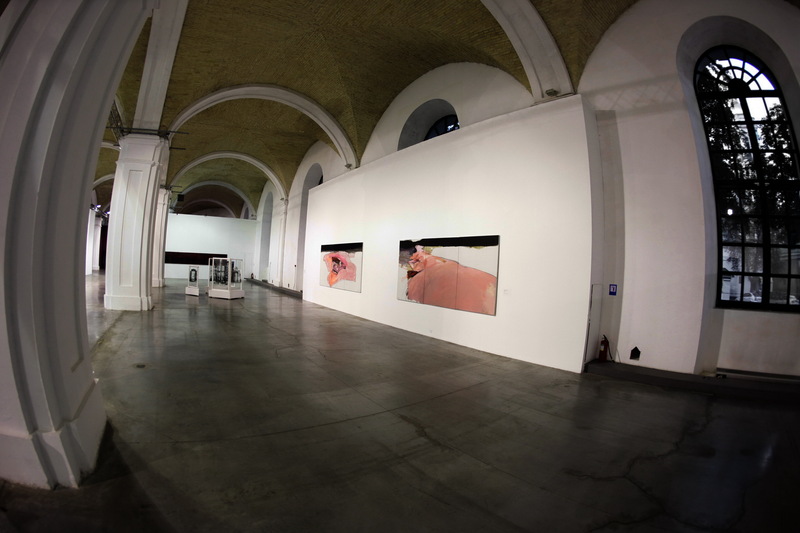 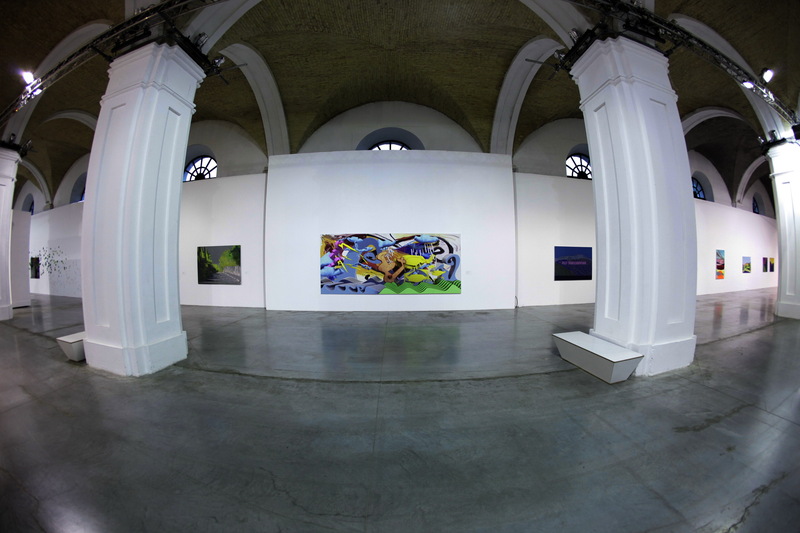 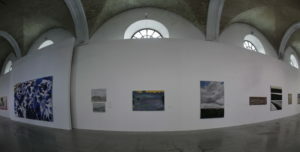 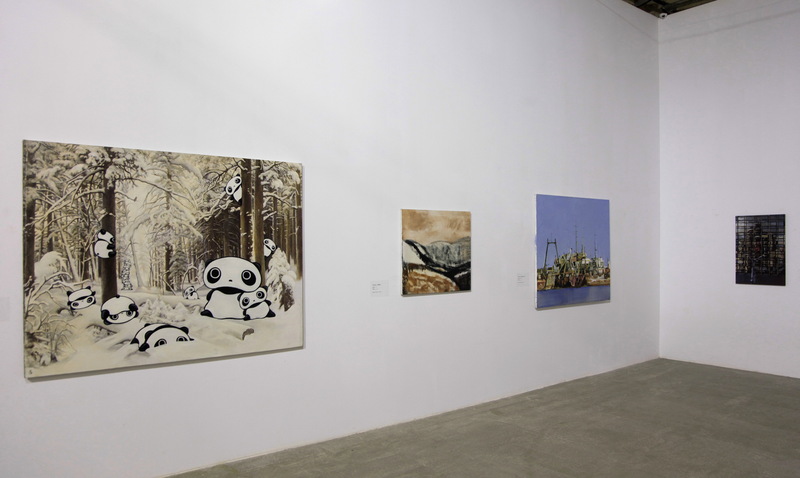 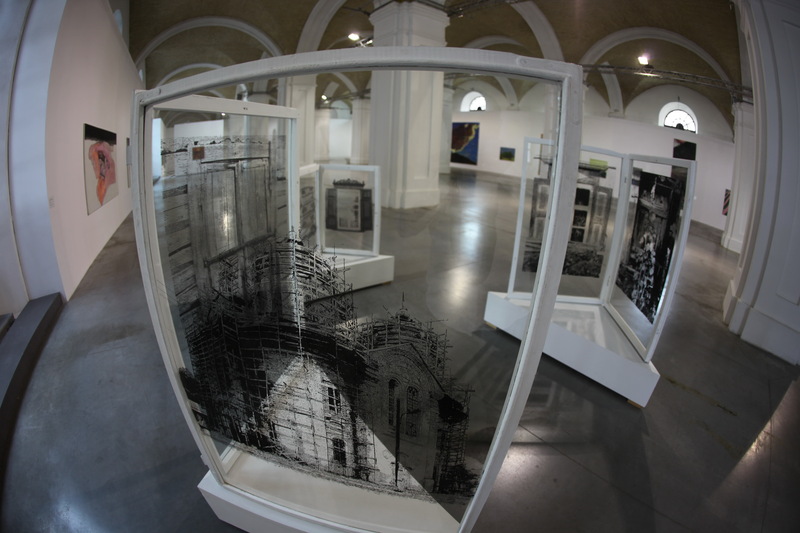 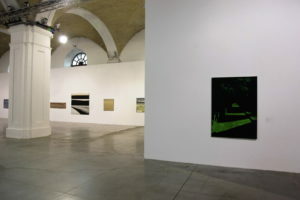 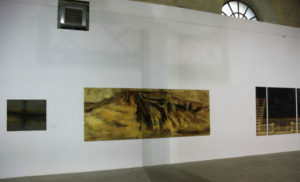 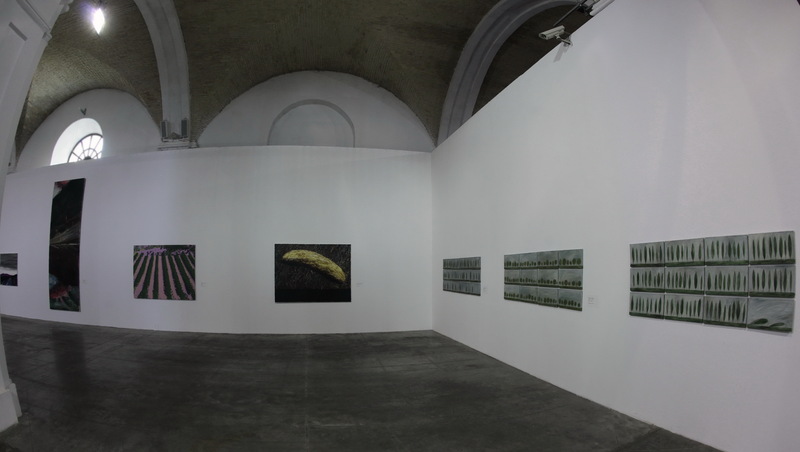 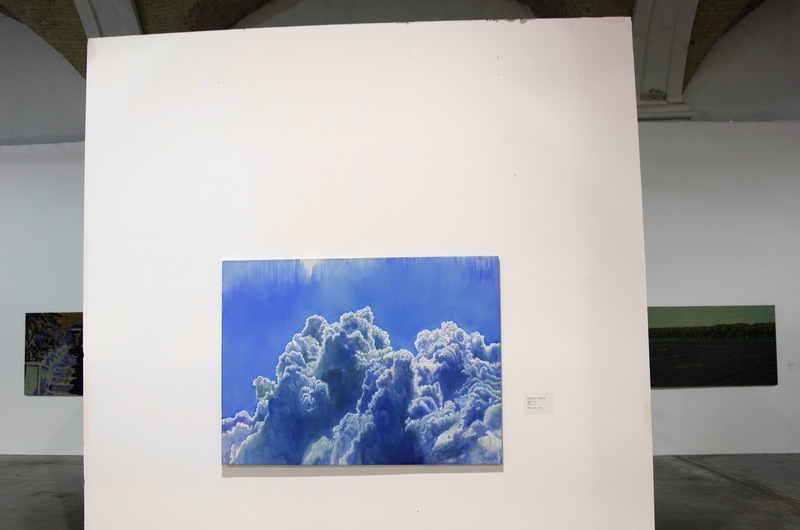 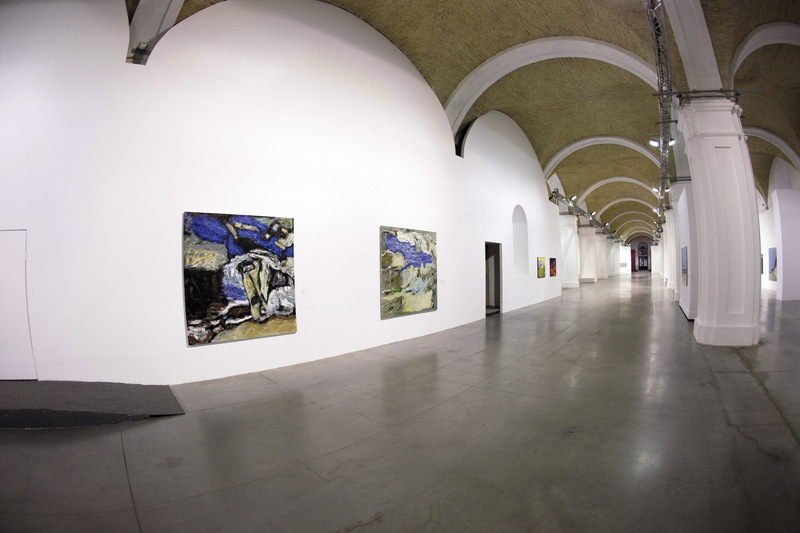 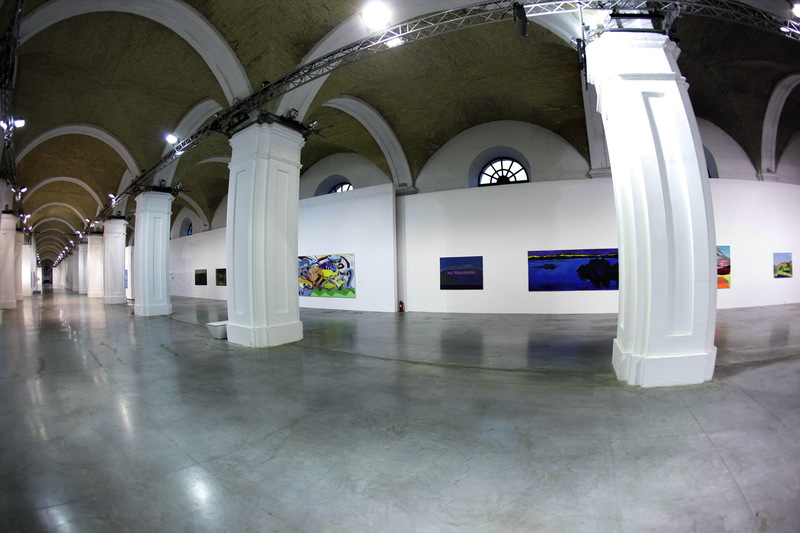 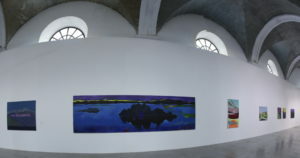 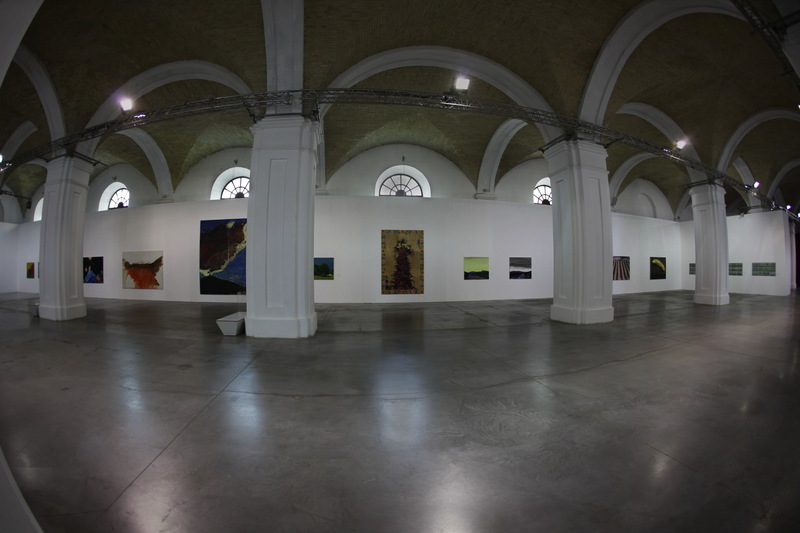 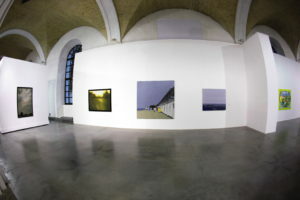 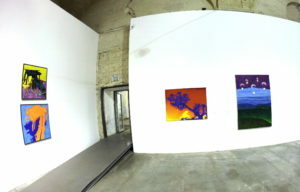 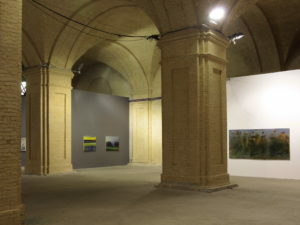 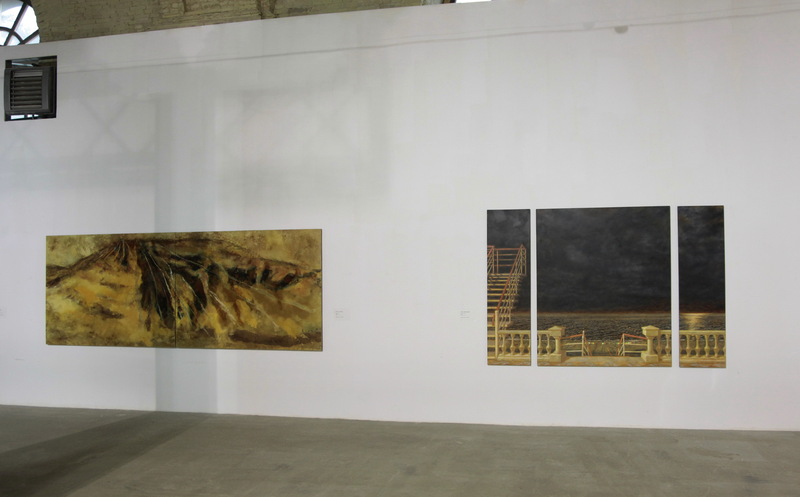 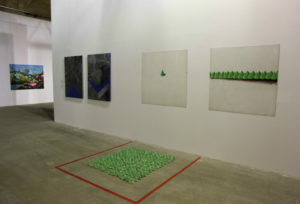 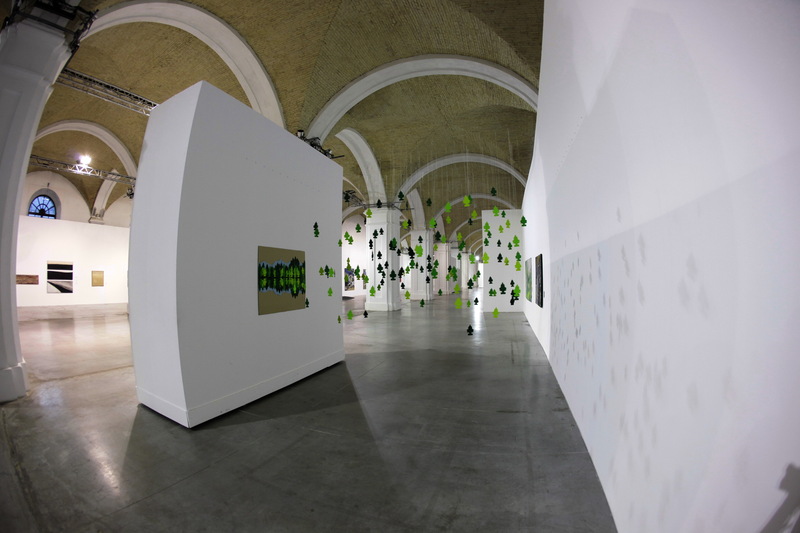 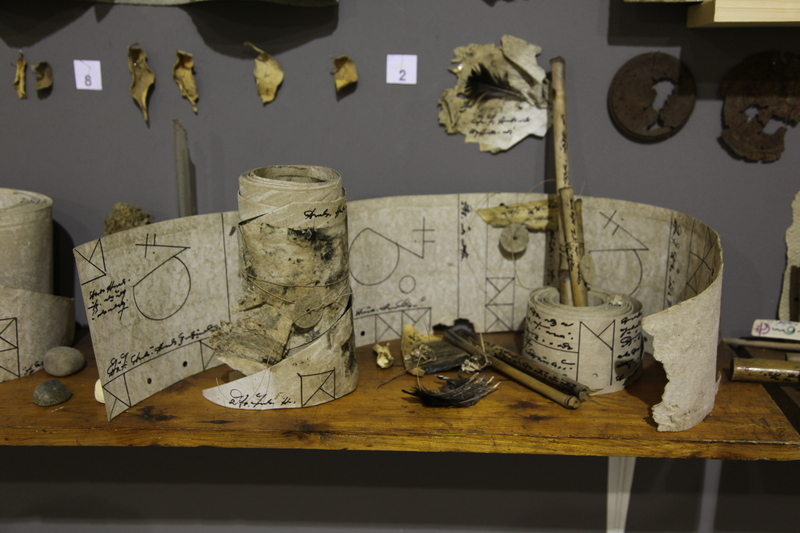 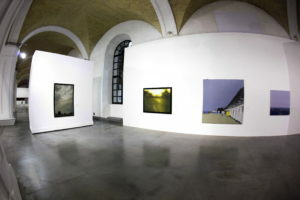 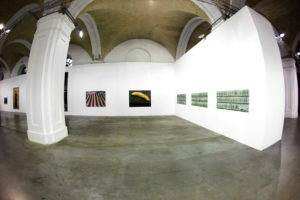 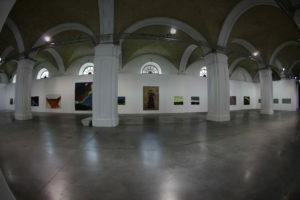 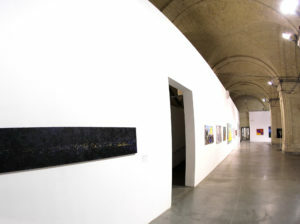 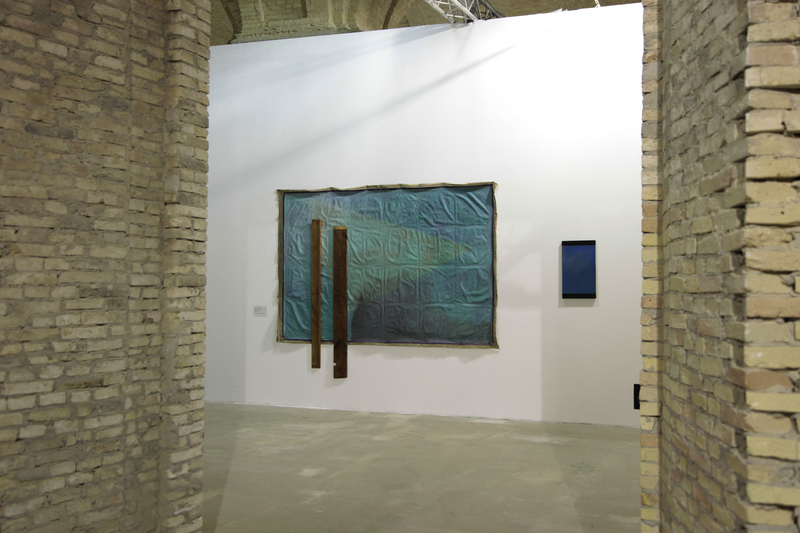 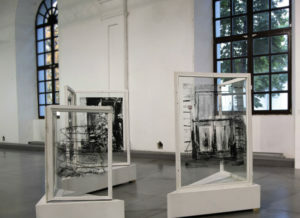 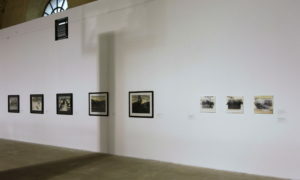 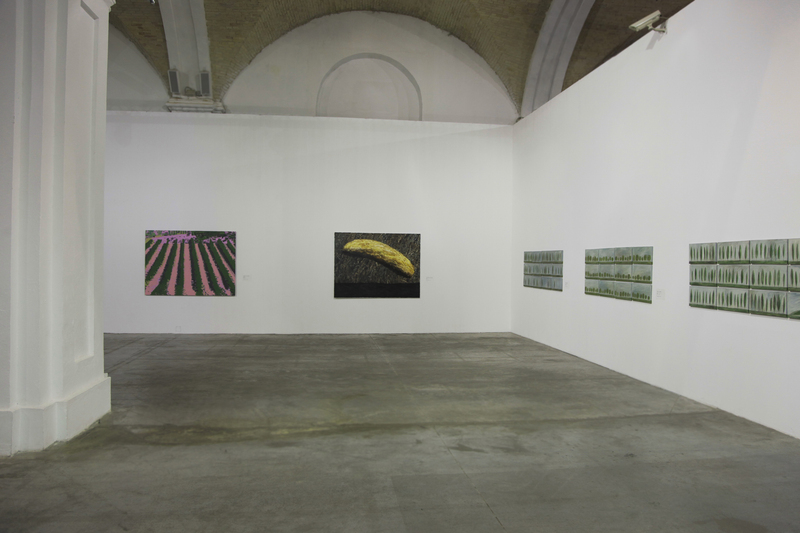 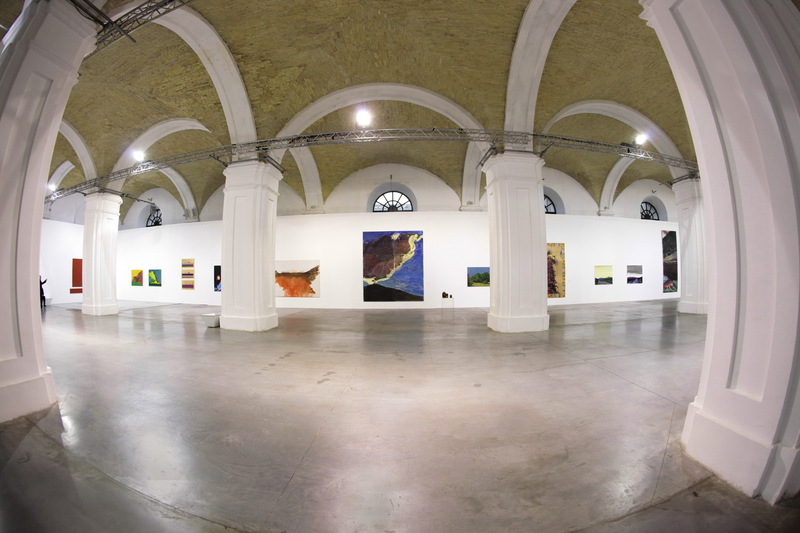 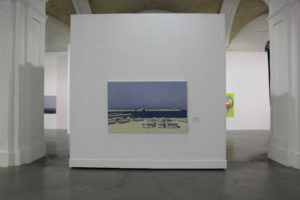 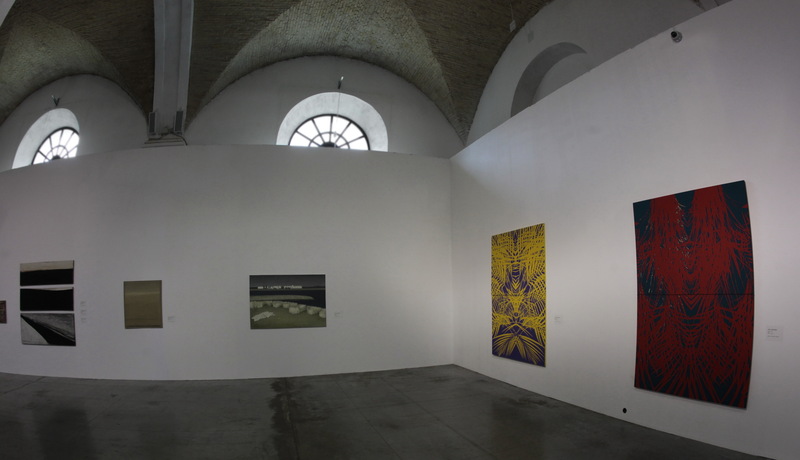 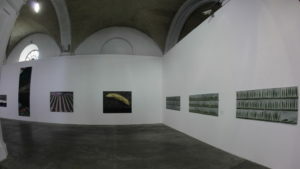 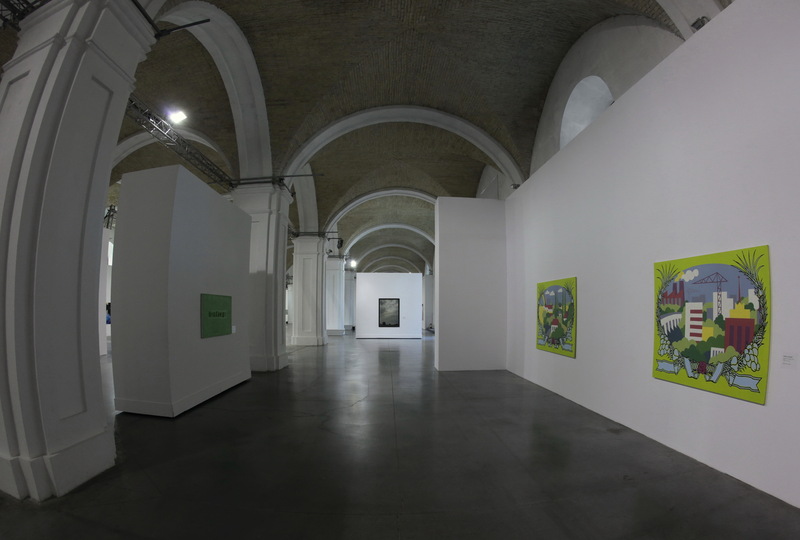 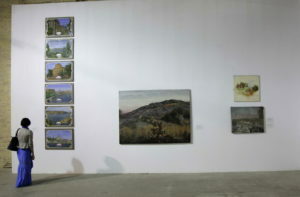 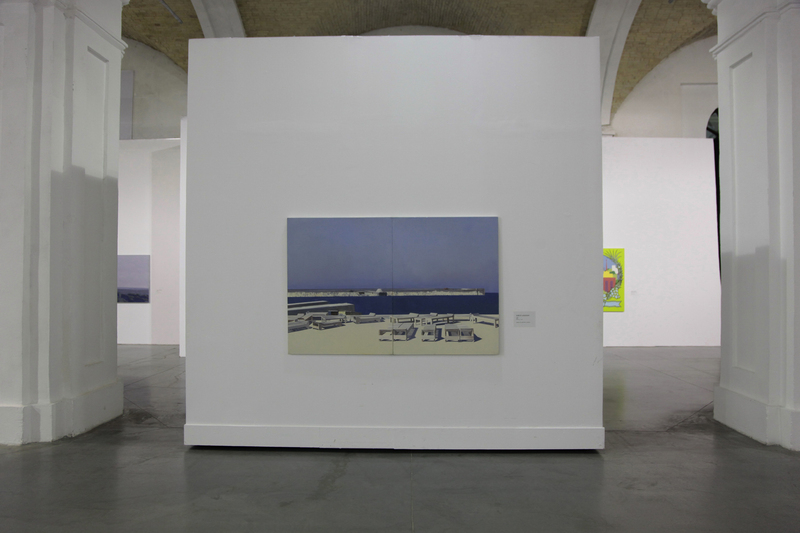 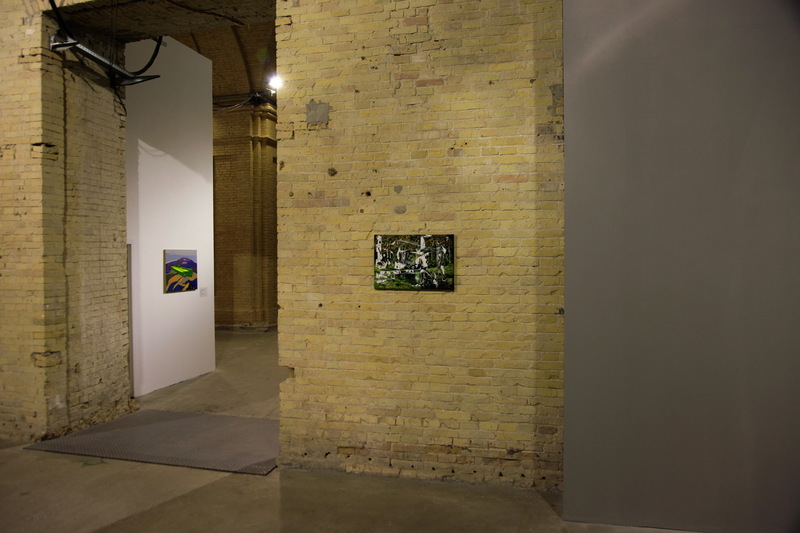 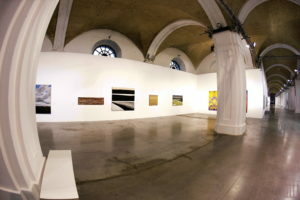 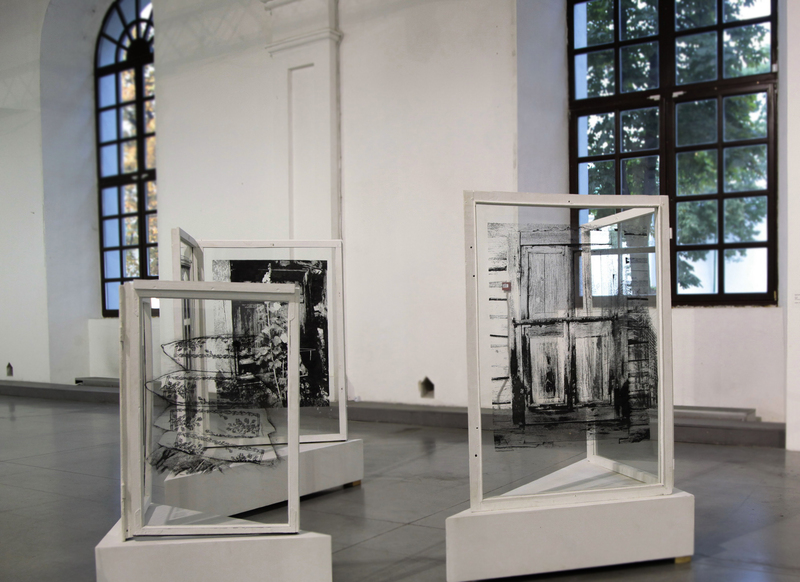 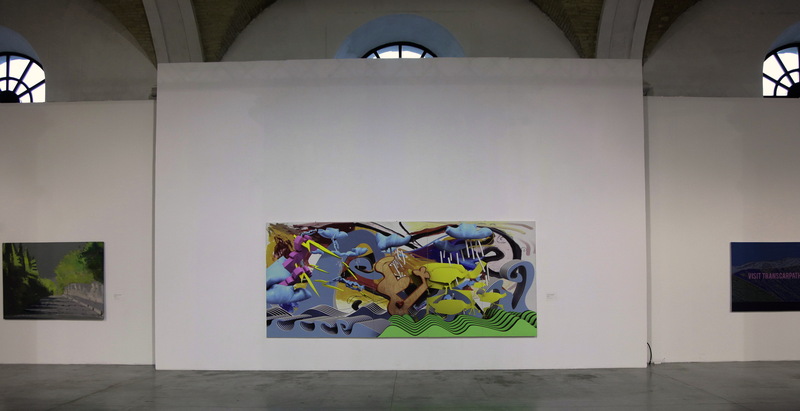 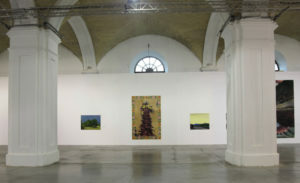 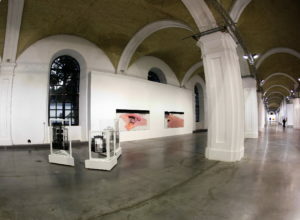 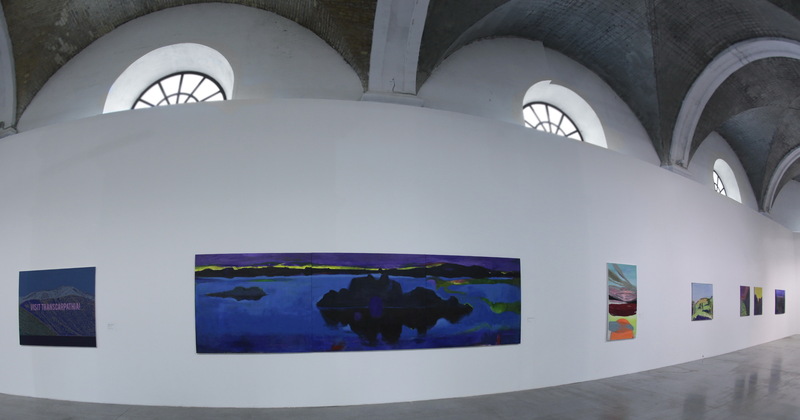 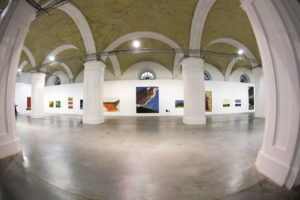 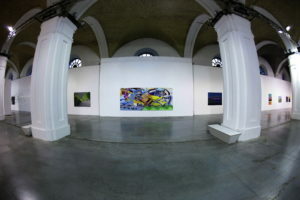 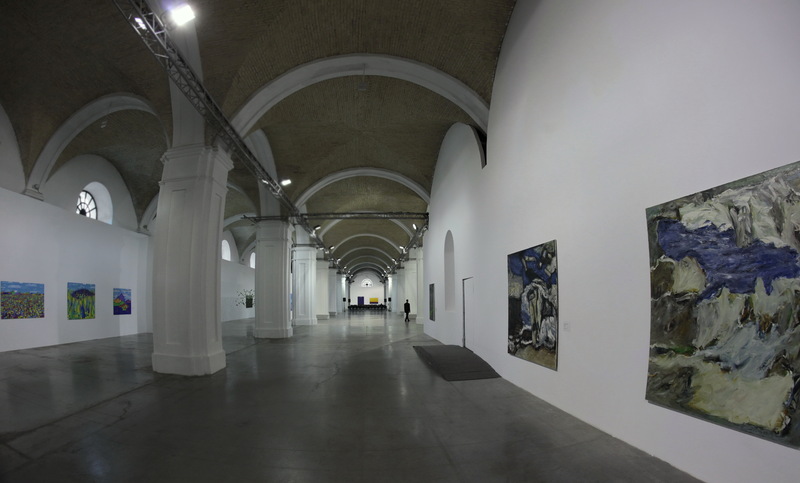 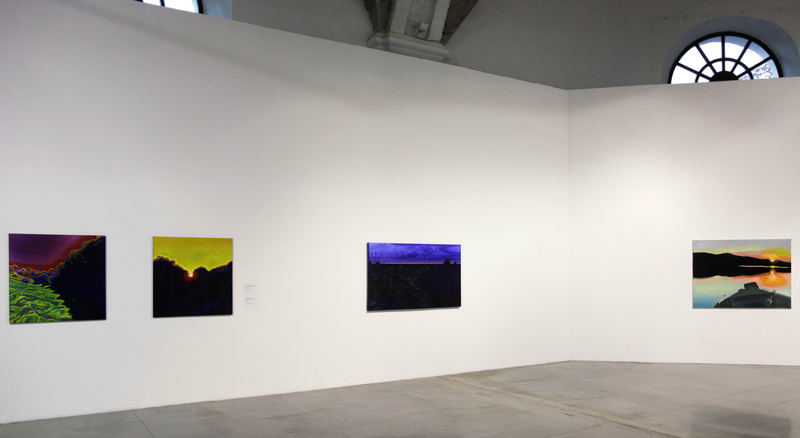 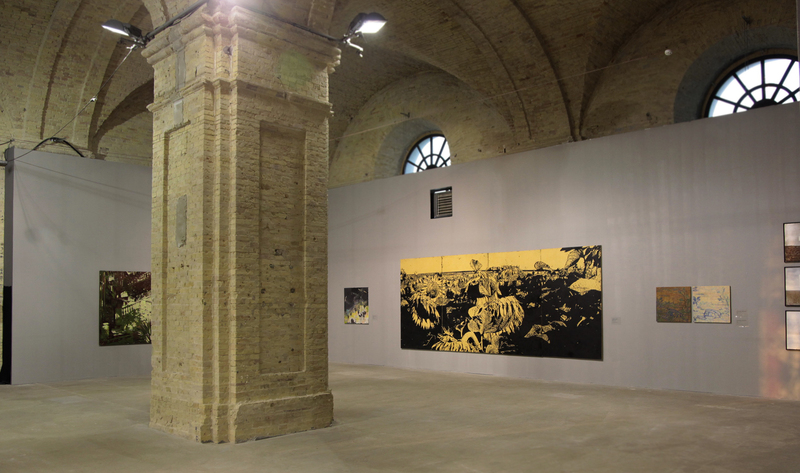 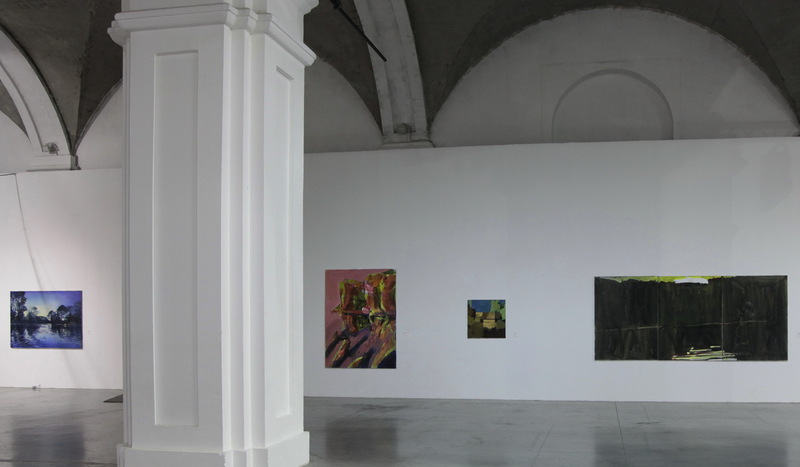 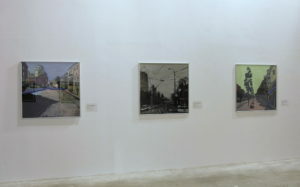 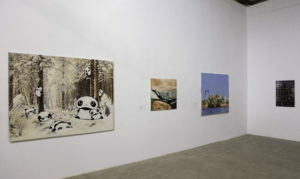 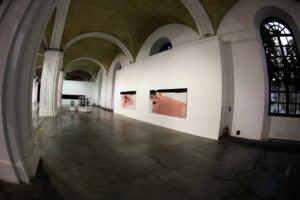 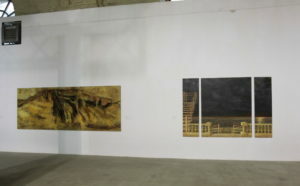 The exposition had taken place in “Mystetskiy Arsenal” art space with name “Ukrainian landscape. 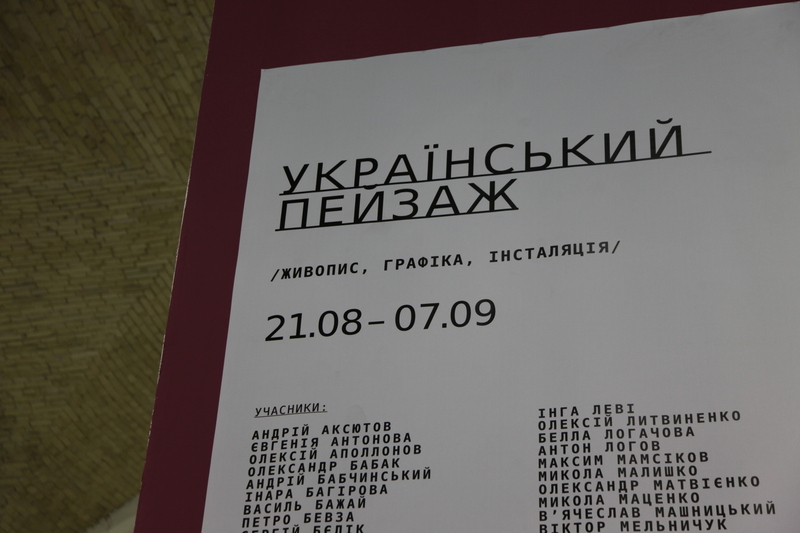 Beyond the despair”, it lasts from 21 of august to 7 of September in 2014 year. Total space of exhibition rooms were 8000 square meters. 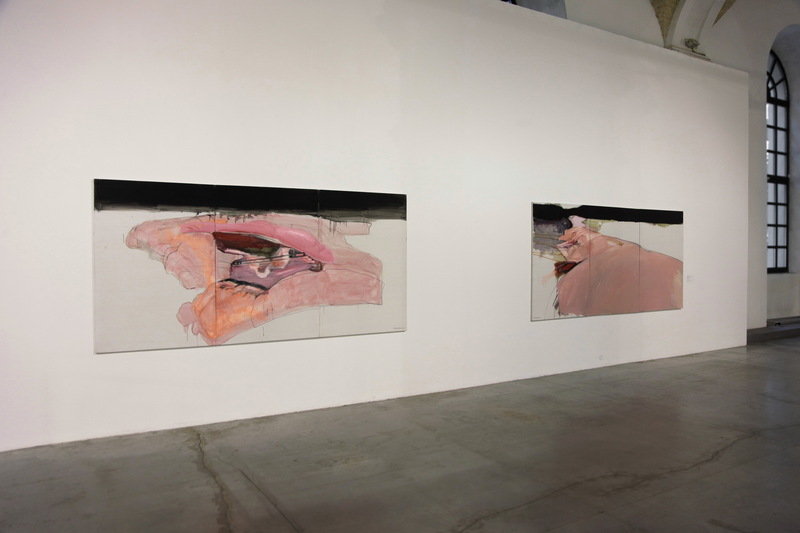 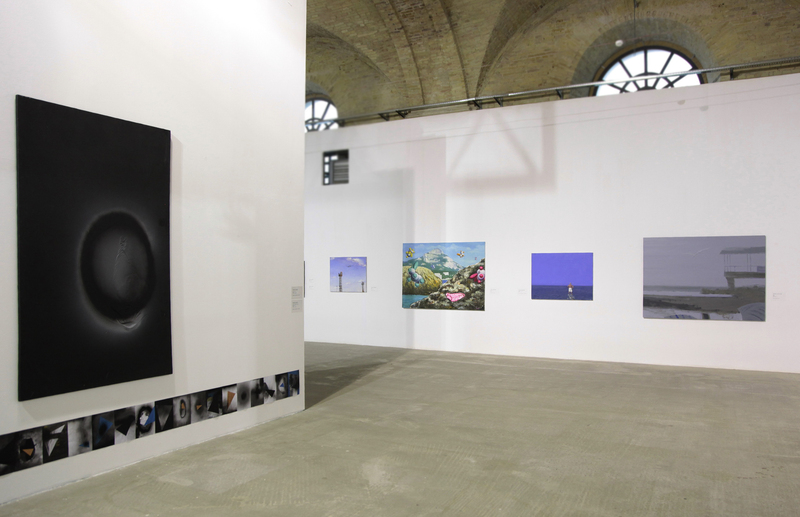 All styles and technics were presented: from realism to abstractionism, from charcoal painting to installation and digital art, from 6 meter height fine arts to ballpoint drawings on A4 format sheets of office papers.